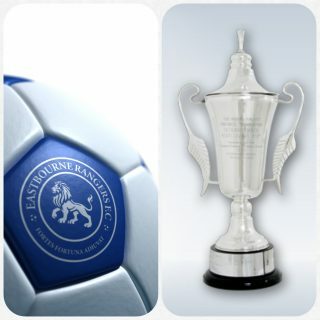 Eastbourne Rangers 2-1 Ore Athletic. 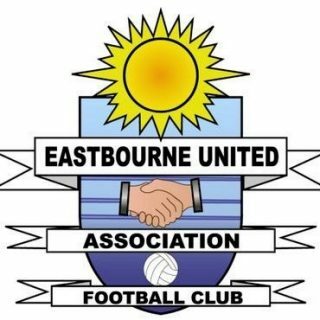 For the second week running Eastbourne Rangers came from behind to claim three valuable points which moves them up to fight in the ESFL Premier Division. 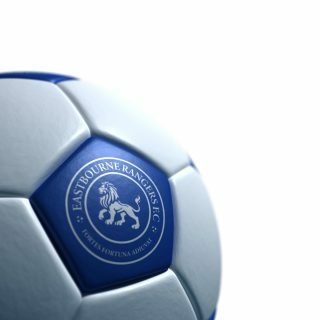 After turning a 2-1 deficit around last week at Westfield to eventually win 8-2, the new found resilience and belief throughout the squad was plain to see yet again. Rangers could have been 2 goals up in the space of the opening 2 minutes with the away keeper saving well from a close range Matt Haydock effort while a looping Lee Chapman header cannoned off the crossbar. Rangers continued to carve open chances with Atheletic’s only effort of note in the opening half an hour well saved by Andy Albon in the rangers goal. The home side continued to dominate but found themselves unbelievably a goal down 10 minutes before the break after a low cross from the rangers left was tucked away by the Ore number 9. Haydock was again denied by the Ore keeper, this time from long range, and the red and blacks went in 1 down at the interval. Having been in this position before the message was to not to panic and with a slight tweak in formation rangers set about their task. The second period followed a similar pattern to the first with rangers dominating possession and territory with Ore looking most threatening on the break. Chances for Dan Wilkes, Tony Derese, Josh Harris and plenty more half chances scattered around the team were not capitalised on and this saw a further change in formation and personnel with 20 minutes remaining. Substitute Connor Sullivan was the architect of rangers equaliser turning the ball round the corner with a “no look” pass to Wilkes on the right wing with Wilkes picking out another substitute in the form of Josh Kyte who tapped the ball in from 4 yards, and now it was very much game on with 18 minutes left to play. Rangers continued to press in their new shape and were rewarded for their endeavour with 9 minutes remaining when Luke Regan fired home a loose ball from just inside the Ore area. 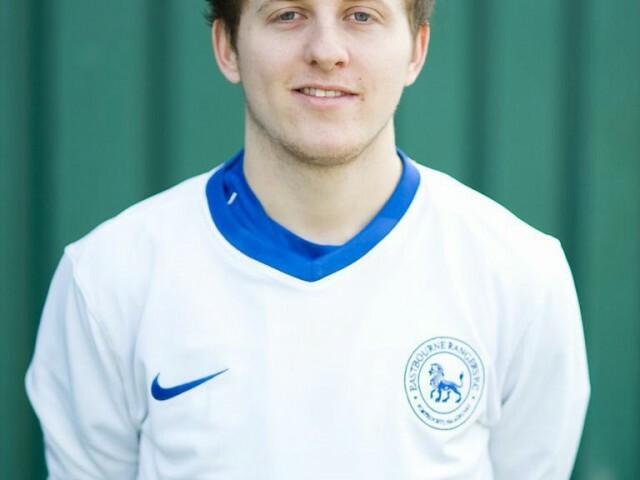 Rangers had a scare at the back in the dying moments when Kyle Daines sliced a clearance over Albon with the ball thankfully rebounding off the post to safety. Albon was also called upon again late on stopping well when the Ore striker was through one on one. 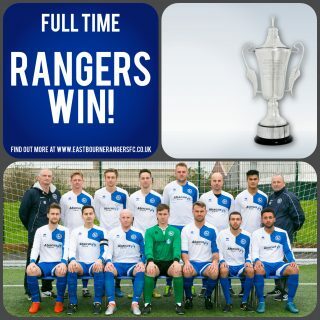 All in all, the right result with rangers the more dominant side throughtout. Special mentions to Albon who made two key saves and to the returning Wilkes who had an excellent game on the wing but the Old Dave’s Gourmet Burger Co. MOM was awarded to Lee Chapman who had a great game at full back. 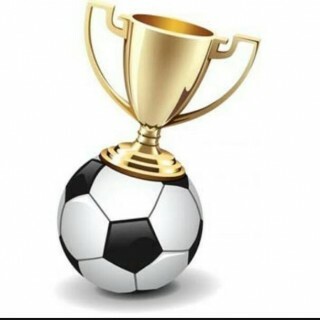 Next week rangers face Battle Baptists at home in the quarter final of the league cup.